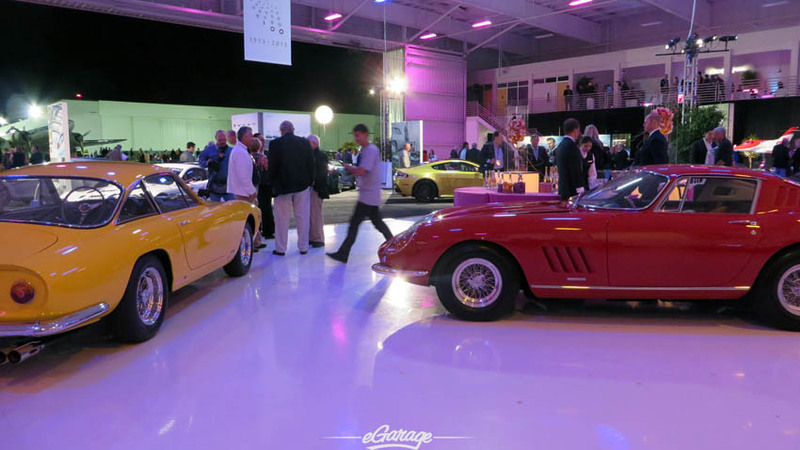 Kicking off Monterey Car week every year is the McCall Motorworks Revival held at the Monterey Jet Center. 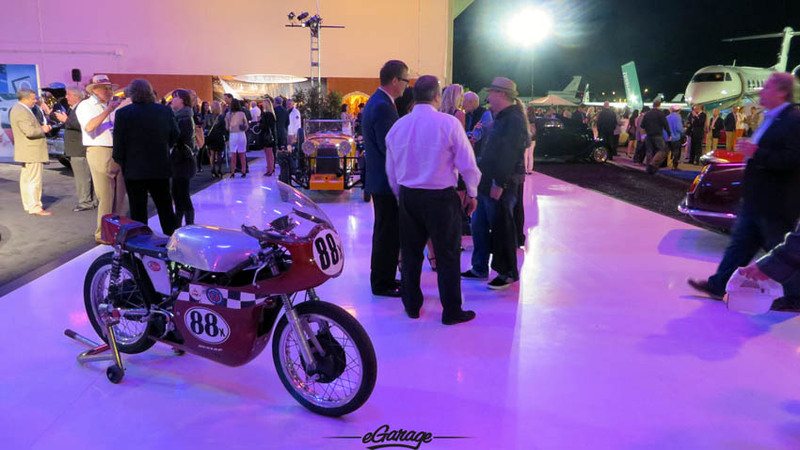 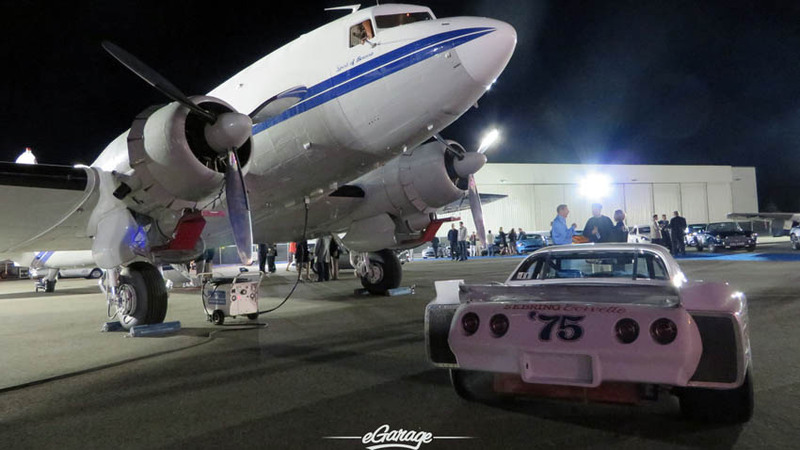 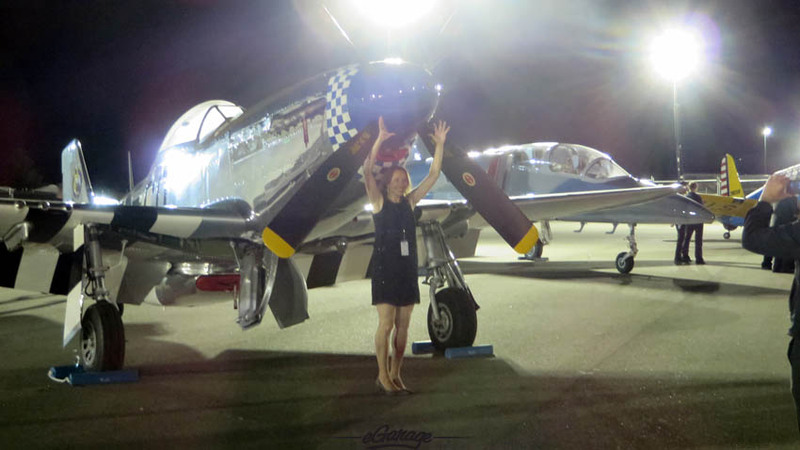 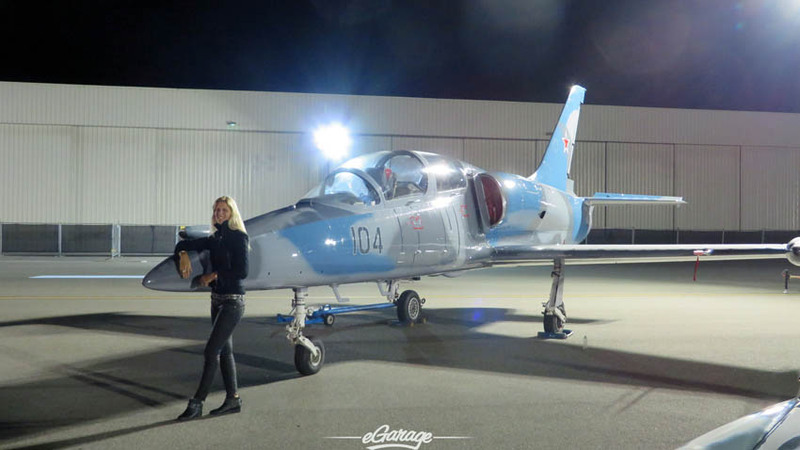 From inside of the center’s airplane hangars, invited guests can explore private jets, vintage motorcycles and racecars, and supercars alike. 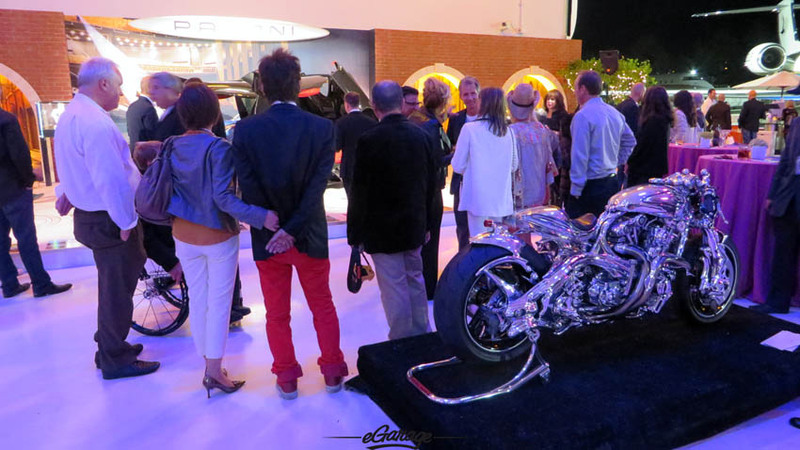 This is a fantastic opportunity for the early bird to get a glimpse at what the manufacturers are showcasing at the week’s numerous events. 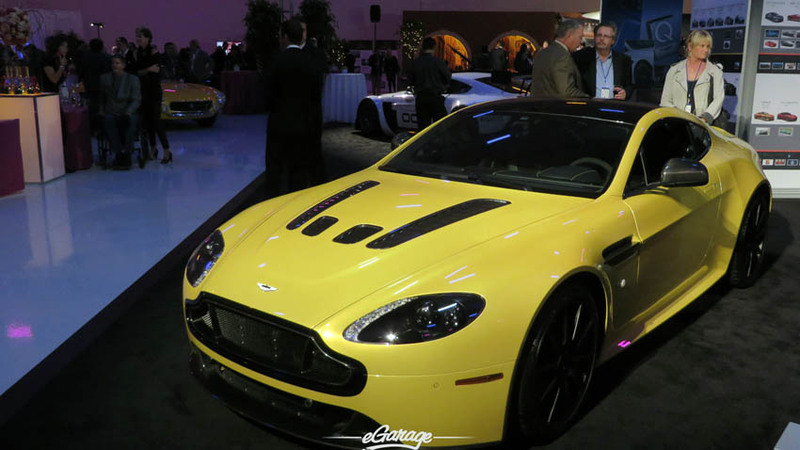 Aston Martin was out in full force, debuting the Rapide S and the DB9 Cabriolet Zagato Centennial. 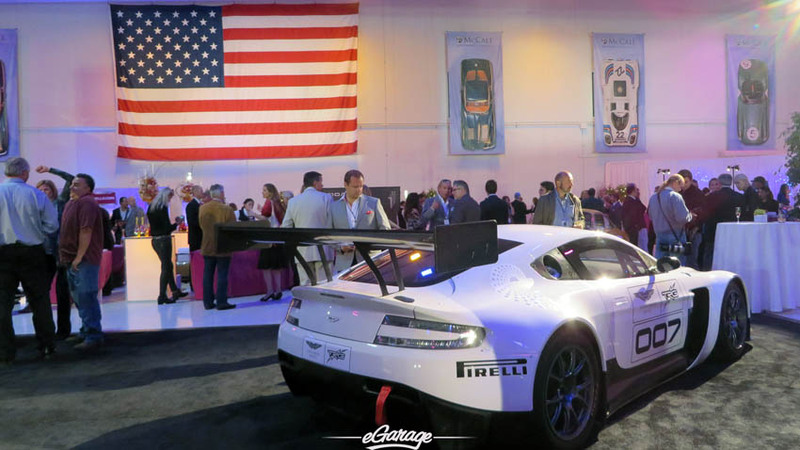 Aston is celebrating their 100 year “centenary” and McCall was the ending point for a group of owners who had just completed a 3 day rally starting in Napa. 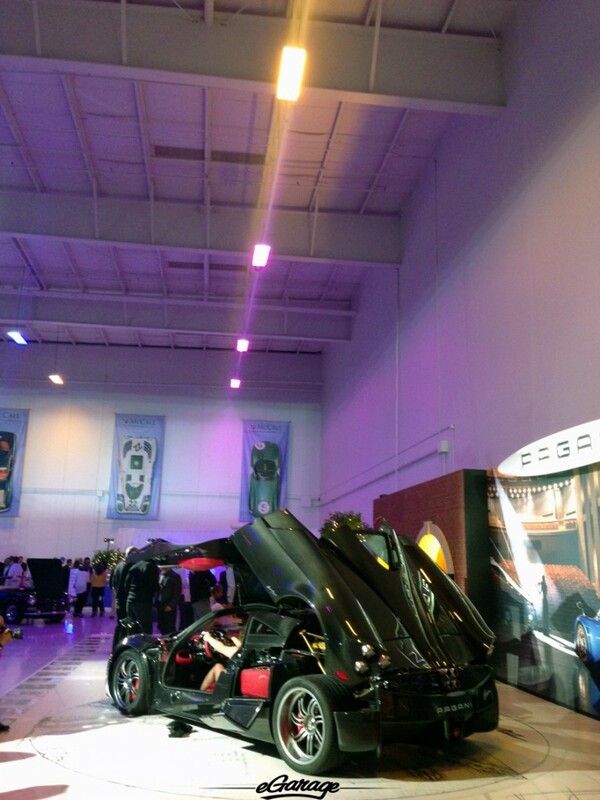 The heavy hitters, Bugatti and Pagani, were gracious and inviting as usual; the former brought out a sketch artist who was fascinating to watch while the latter opened the all carbon fiber Huayra’s doors so guests could explore inside and out. 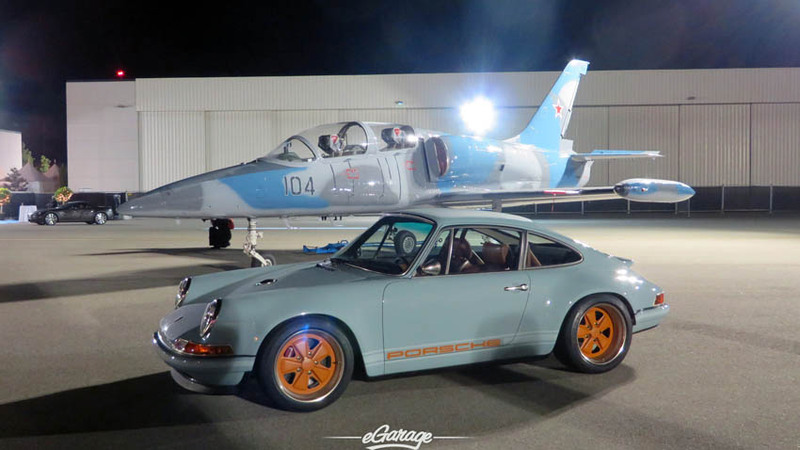 The Porsche bespoke artisans from Singer displayed prominently next to a camouflaged jet highlighting the complimentary features of automotive and aviation. 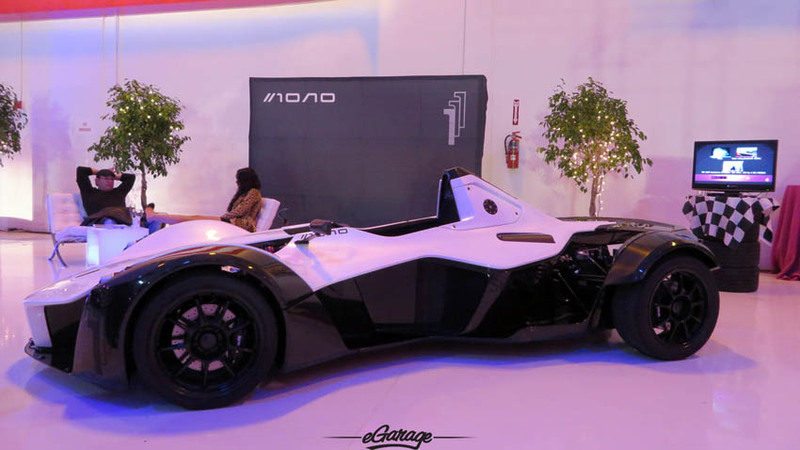 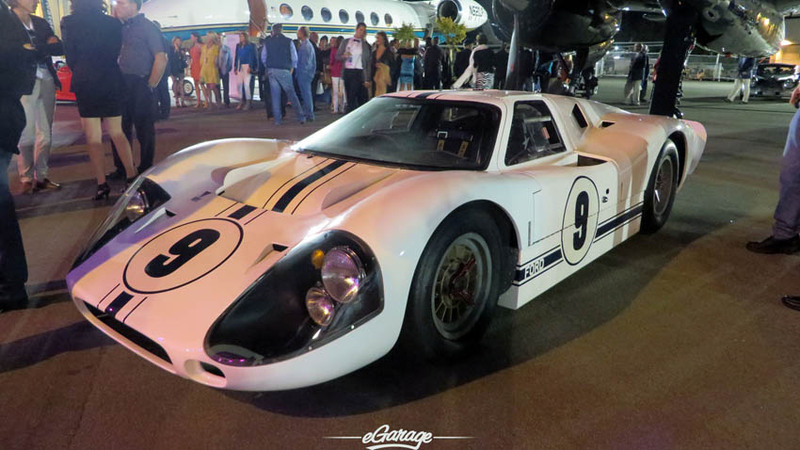 The new BAC Mono shined bright inside the hangar while the vintage Aston Martins, Ferraris, and a stunning Ford GT40 captivated onlookers and flashbulbs outside. 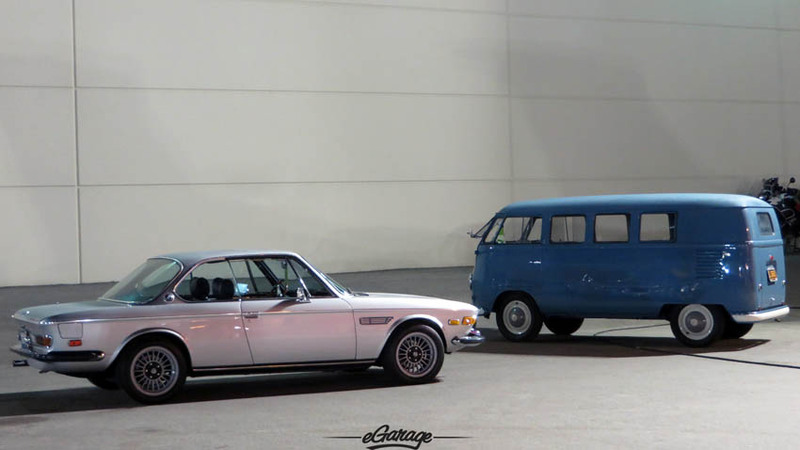 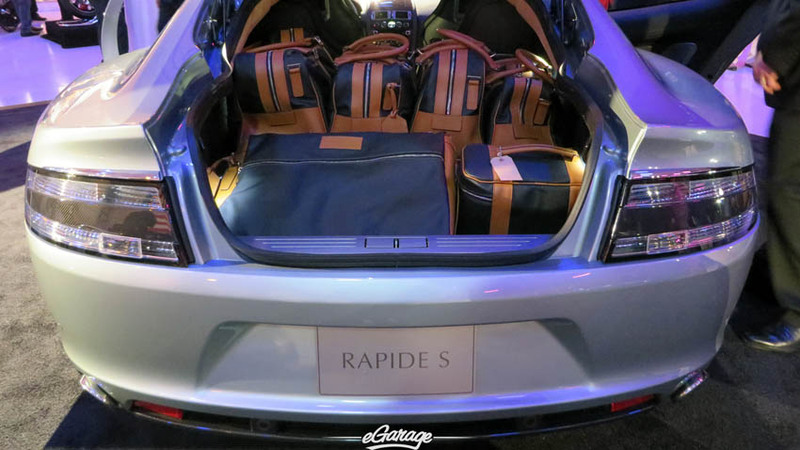 Industry leaders like Breitling and, a newcomer this year, Hasselblad, were present showing how their products make the easy crossover into the automotive sector. 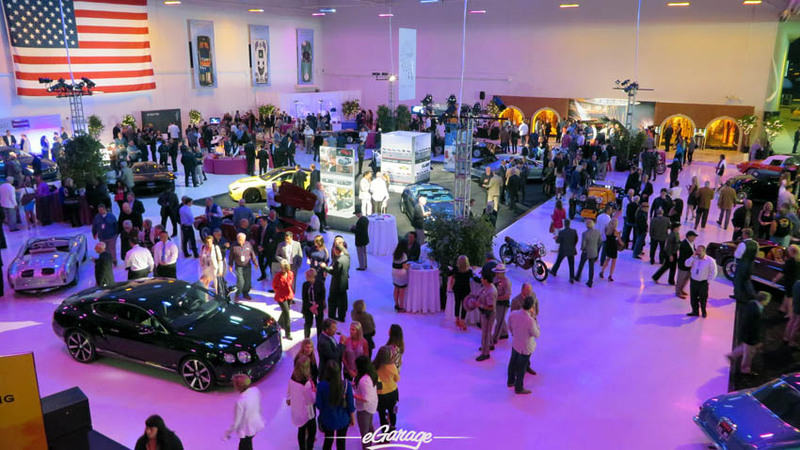 Whether you want great food and great company, a chance to meet with the people behind the oldest automotive brands in the world, or get a glimpse of what’s to come from the rest of the week in Monterey, McCall Motorworks Revival is where you should be in 2014.